The range itself is situated in amongst the most serene surroundings you are every likely to find anywhere in the world. Surrounded by native New Zealand old growth forest, plantation pine trees and rolling farmland the range is something quite special. Wild animals; Deer, Wallaby, Opossum, Pigs, Rabbits, Hares and of course lets not forget the Pheasants and Quails, all roam the surrounding land – on and over our ranges. 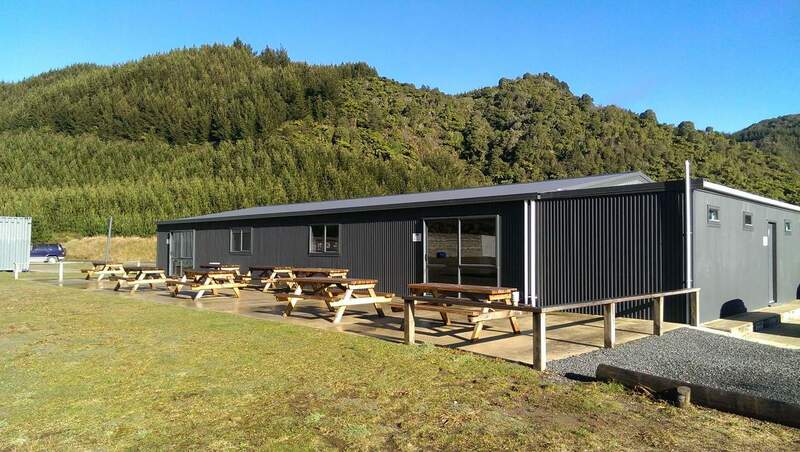 The facility is just 16km from the central business district of Rotorua, a mid-sized provincial city and a major New Zealand tourist destination. Rotorua is well served by transport links with direct flights from Auckland, Wellington and Christchurch. It is also just 2.5hr drive south of the main international airport in Auckland New Zealand which provides daily services from around the globe. 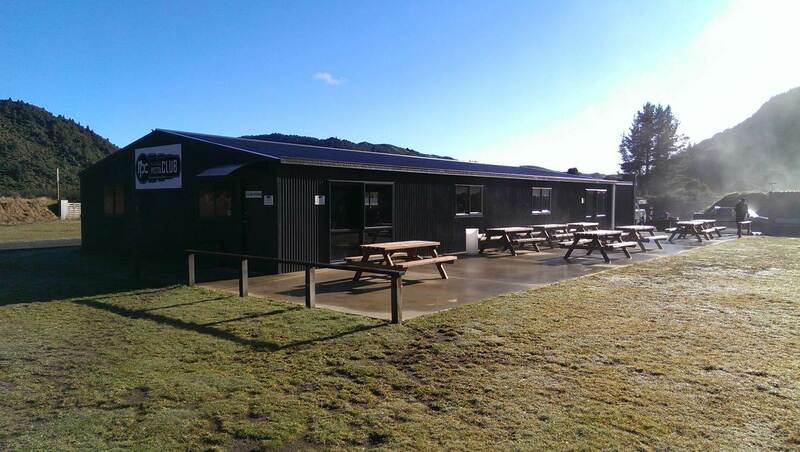 As a major tourist centre, Rotorua provides access to extensive accommodation options meaning that the club is able to host even the largest national and international events. 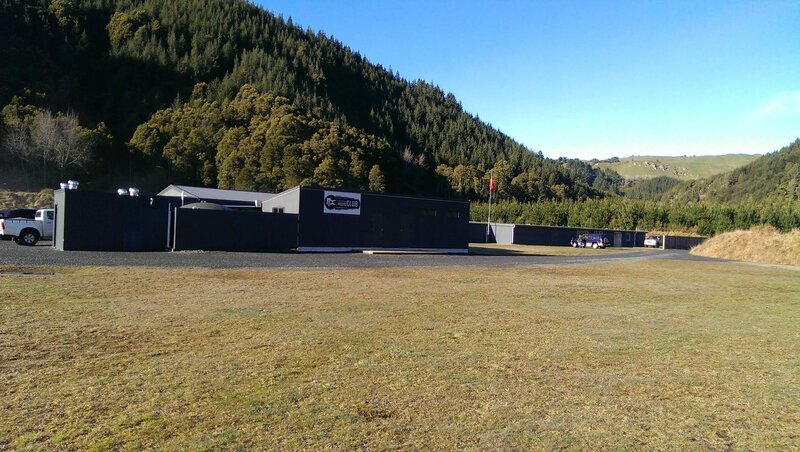 The Range complex is the largest in the southern hemisphere with Thirty Three (33) shooting bays (ranges) ranging from 15m to 200m. Five of our ranges have been specifically designed for action shooting events allowing up to 270 degrees of safety. Some of the ranges are set amongst the native forest and trees and these allow for natural obstacles to be included in stage designs. Others are cut out from solid clay down some 10 meters into the volcanic ash of the Mount Tarawera Eruption which occurred some 100 years ago. The club also has an arena range situated directly in front of the club rooms which makes for fantastic spectator opportunities for many of our events. 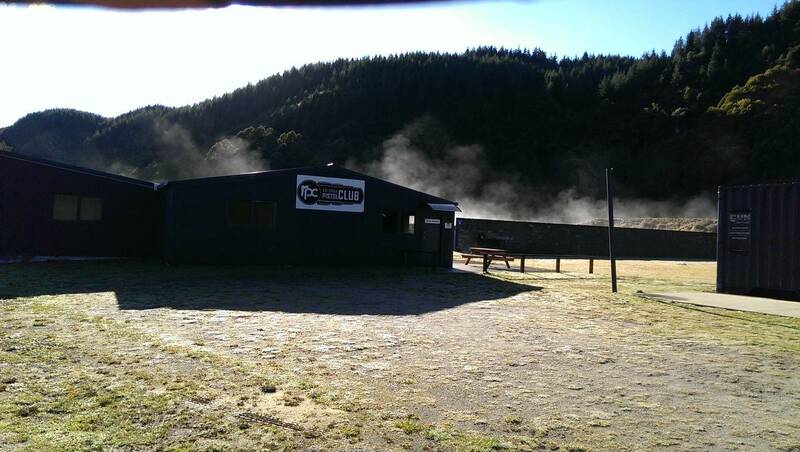 Our range facility has been approved by the Commissioner of Police for use as a pistol range. All club members must be aware of the range standing orders and these are available at the range and in the members section of this web site. All members and visitors must sign the range-book each time they attend the range; the book is available in the club rooms. Visitors are welcome; a range fee of $15 per day is payable for non-members. Visitors who do not already hold a B-Category endorsement with another club will be expected to make a formal application for membership after 3 visits. The club rooms look out onto ranges one through five. The club rooms themselves are an open plan style building approximately 20 meters by 10 meters with a cafe’ style frontage with tables and chairs to make it comfortable to sit around before or after shooting and have a talk. The club rooms include kitchen facilities, flushing ablutions and separate rooms suitable for event logistics and scorekeeping. While the club is not on the electricity grid, power is supplied by a modern high capacity diesel generator. 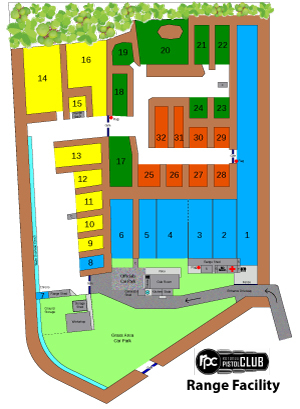 A separate but connected building provides secure storage facilities, a medical facility, additional safety areas and covered shooting bays for ranges two and three. Open 7 days a week for Members.